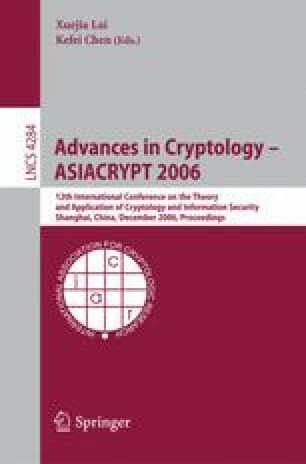 At Eurocrypt 2005, Waters presented an identity based encryption (IBE) protocol which is secure in the full model without random oracle. In this paper, we extend Waters’ IBE protocol to a hierarchical IBE (HIBE) protocol which is secure in the full model without random oracle. The only previous construction in the same setting is due to Waters. Our construction improves upon Waters’ HIBE by significantly reducing the number of public parameters.